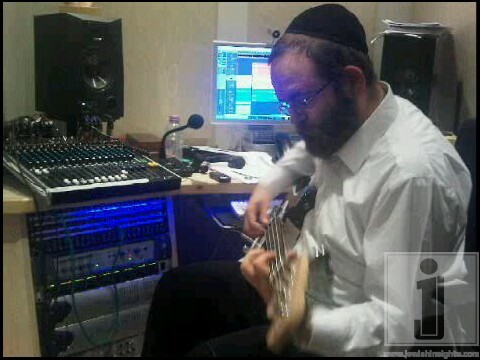 Hershy Ginsberg is looking for songs for a upcoming project! Arranger extraordinaire Hershy Ginsberg is looking for some great songs for a new project. So if you are an aspiring song writer or a seasoned composer send your submission to MidnightStudiosUK@gmail.com and have the chance of a life by getting the opportunity of having your song a a truly special production.